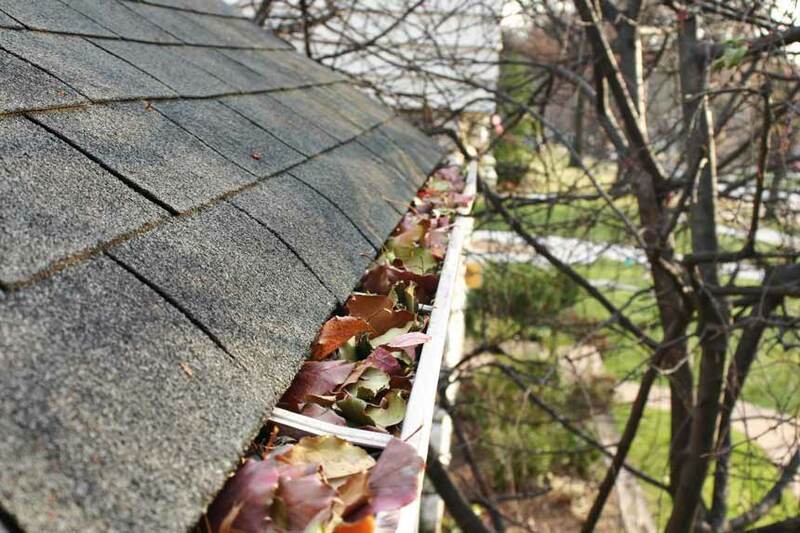 Winter is creeping up on us here in Nashville which means the time is now to get your gutters inspected. As homeowners it is important to know the overall effect your gutters can have on your roof and home. Here at American Services of TN we provide superior Nashville gutter cleaning services to all our valued clients. We are committed to providing services that are unmatched in the marketplace in timelines that are accommodating to your needs. Located right here in the heart of Nashville, the experts here at American Services of TN are equipped to take care of all types of gutter system repairs. Our clients can be sure they will receive the best Nashville gutter cleaning services for the best prices when contracting our professionals. Making a difference in the lives of our clients is what we are all about. Open weekdays from 9:00 am to 5:00 pm to serve you, we perform professional gutter inspections to ensure that your system is working properly and effectively. In addition, we perform all types of gutter repairs and maintenance. Do you really want to have to worry about your gutter system? 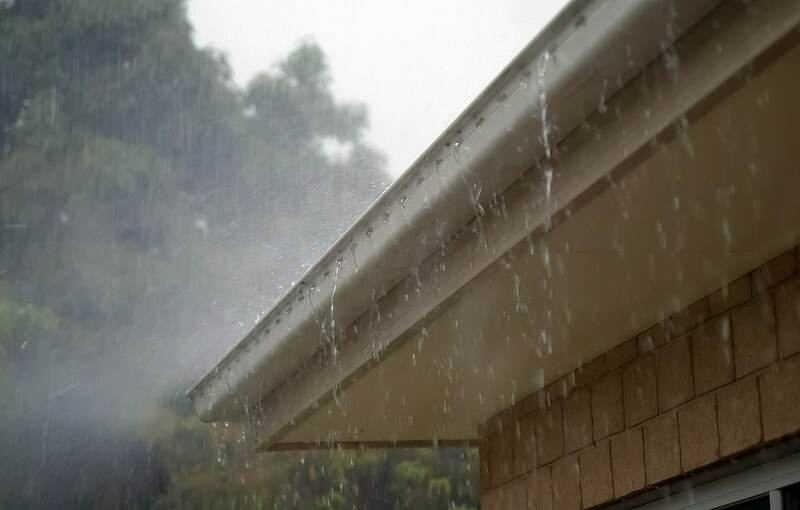 The experts here at American Services of Tennessee provide regular gutter cleanings to keep water flowing properly and consistently through your gutters and downspouts. We don’t want you to get caught in the middle of the winter with any type of blockage in your gutter system. This can certainly lead to more costly damages if not properly taken care of. We want to avoid this from happening and save you concern and money. Our experts encourage you not to attempt to clean your own gutters. Here in Nashville gutter cleanings are a leading source of homeowner injuries. Rather than compromise yourself, just give a call out to our professionals. Our top-rated Nashville gutter cleaning company will ensure that your gutters are properly cleaned and securely attached to your home. We will take care of your every repair or maintenance need and make certain that water runoff is situated far enough away from your home’s foundation. Don’t let winter sneak up on you this year. Don’t waste a moment longer. Give a shout out to the pros at American Services of TN at (615)861-9021 and schedule your inspection, maintenance or repair today. Even better, stop in at our Leslie Avenue location and talk to one of our consultants. We look forward to serving you and to providing you with all your gutter system needs as well as any other home remodeling or renovation needs! !